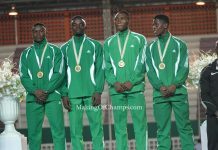 Home Athletics ND Western-sponsored Bowo Egbeyemi makes Nigerian Team for African U20 Championships! Crestfallen on the hot tartan track in Ozoro last year, NDWestern-sponsored Bowofoluwa Egbeyemi pondered if he had blown his last chance of ever representing Nigeria at a Junior Championship. 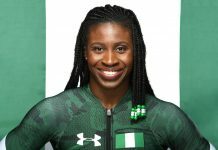 Donning the green and white kit is every Nigerian athlete’s dream, but it is crushing when you think you have prepared very well and then not make the cut to be selected to represent your country. 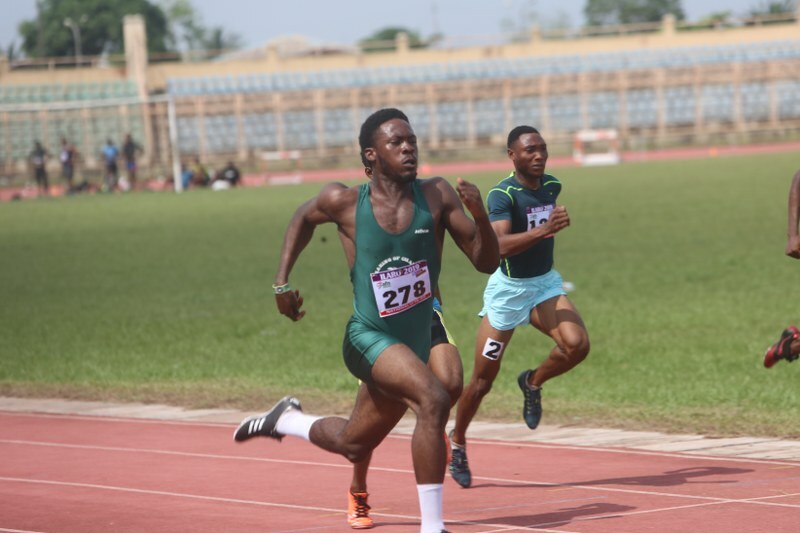 After the one-year wait, Egbeyemi would finally get his wish, having been recently listed as one of the 86-man team announced by the Athletics Federation of Nigeria (AFN) to fly the country’s flag at the African U18 and U20 Championships in Ivory Coast next month. 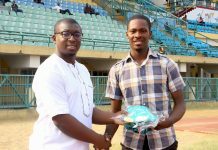 It’s a rewarding National call for the University of Ibadan 300-Level Mechanical Engineering student, faced with the arduous task of mixing education and his Athletics career. 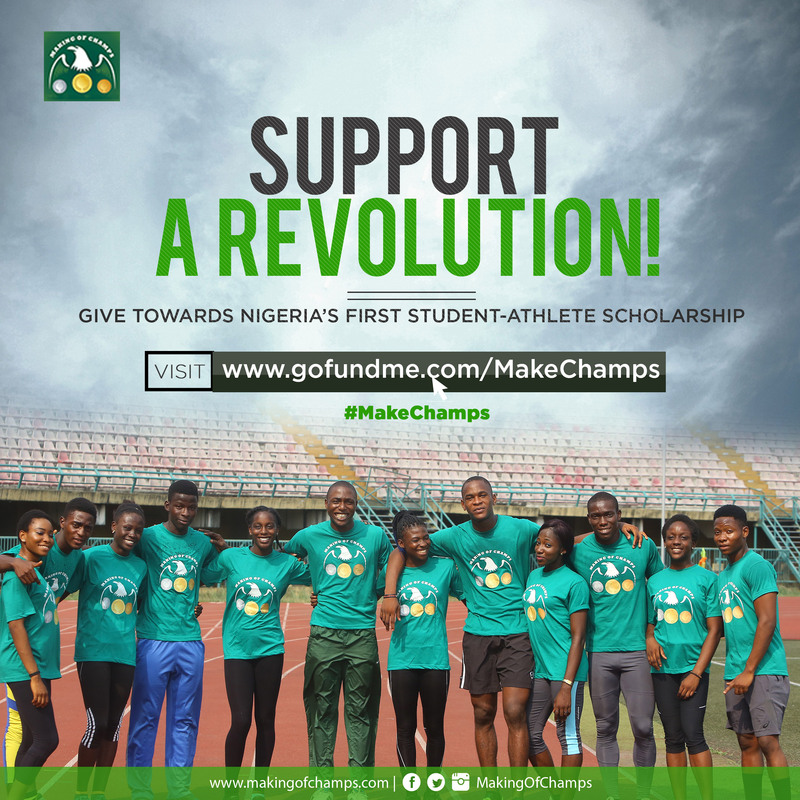 Joining Making of Champions Track Club as a Youth athlete in January 2017, having impressed at the Top Sprinter Competitions in Lagos in 2015 and 2016, Egbeyemi is gradually mastering how to bide his time and wait for his opportunity to come. Competing in his first National Youth Championships as a then 17-year old in 2017, he put in great effort to clinch a Bronze medal in the Boys’ 100m, going under 11s for the first time in his career with a then Personal Best (PB) of 10.93s. 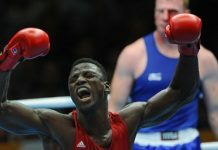 Brewing with that confidence, he made the step up into the Junior category in 2018, and with the World Junior Championships in Tampere to come a month later, Egbeyemi had high hopes that he could earn a spot. Running a new PB of 10.81s to finish 3rd in his 100m semifinal heat, Egbeyemi had hoped he would make the final and then take it from there. However, his performance wasn’t enough to qualify him for the final, and that crushed him. “This is my last year as a Junior,” a downcast Egbeyemi muttered to himself. “I can no longer compete as a junior athlete” he further added, thinking there wouldn’t be any more Junior competitions before progressing to the Senior category. 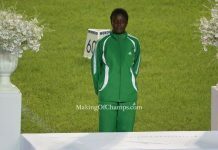 However, his face lit up and instantly transformed from a state of gloom to one of hope when MoC’s Senior Writer, Yemi Olus told him there would be an African Junior Championships in 2019. 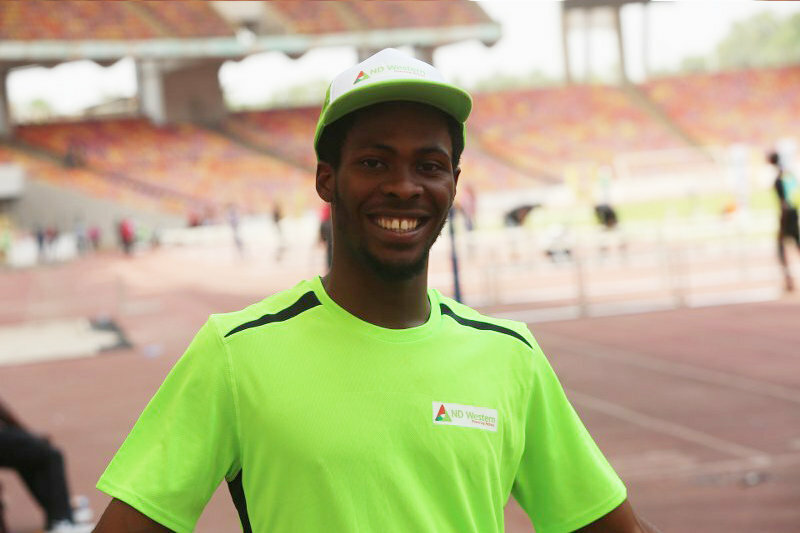 This past January, Egbeyemi clocked 19 years old, making it the last year he would be competing as a Junior athlete. From 2020, he will become a Senior, making 2019 a year he couldn’t afford to toy with if he was to avoid being thrown into the deep waters of the Senior category, considering that it is an entirely different battleground. 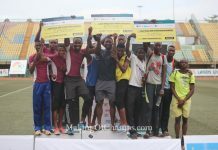 Making the short trip from Ibadan to Ilaro for the 2019 National Junior Trials, Bowo was clearly on a mission… to make the Nigerian team to Ivory Coast. Having easily won his heat in 11.02s, it looked like déjà vu when he finished 3rd in his semifinal heat in 10.93s, but he avoided the 2018 scenario after going through as one of the two fastest losers into the 100m final. When qualification for the final was secured, hopes became heightened, Abidjan seemed closer than ever, even more than its geographical proximity to Nigeria. The atmosphere for the final was tense, eventually leading to two false starts and subsequent disqualifications. 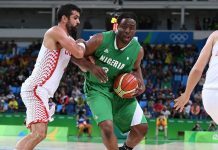 Egbeyemi did not wilt under pressure; he had his eyes on the prize. 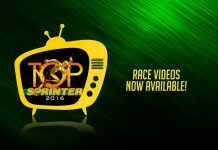 When they went out, he gave it his all and came very close to a podium placement, narrowly losing out to Shedrack Akpeki who came from the outside to dip in and take 3rd place in 10.83s. For Egbeyemi, he had done just enough, crossing the line in 4th place with a Season’s Best of 10.84s. Although he had ambitions for something much higher, the barest minimum he envisaged was a 4th place, and he got it. 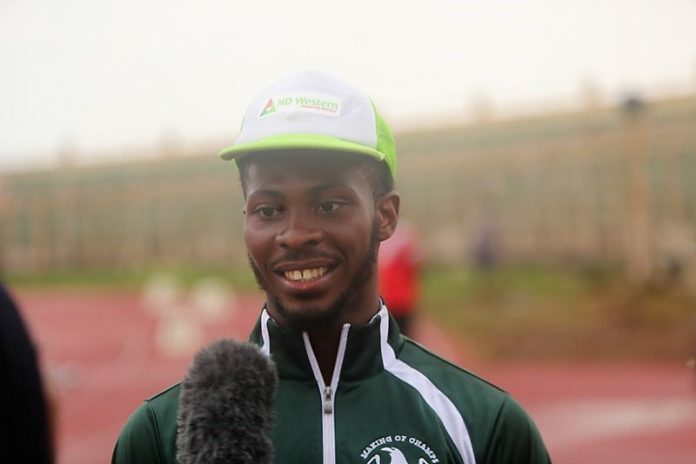 Writing his last examinations before proceeding for his Industrial Training (IT) in Lagos, an elated Egbeyemi could hardly contain his excitement after being named on the Nigerian team to Ivory Coast, where he would compete in the men’s 4x100m. This will be his first ever outing for Nigeria, a duly earned call-up that will see him represent the country alongside his club teammates: Favour Ekpekpe and Blessing Oladoye, who are also making their international bows. 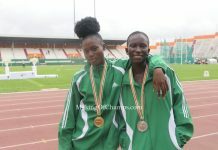 Although it is still very early to forecast what colour of medal Egbeyemi would return from Ivory Coast with, he surely would have mooted that already, and possibly his father and younger sister as well, who both posed for selfies with the National Youth 100m Bronze medal he won in 2017. Since receiving a scholarship from ND Western in 2017, Egbeyemi has been able to effectively combine studying and Athletics. 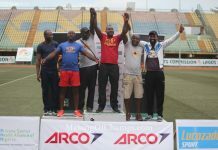 Although it has been very demanding, the hard work is gradually paying off now under the guardianship of MoC’s Ibadan coach, Musa Deji. 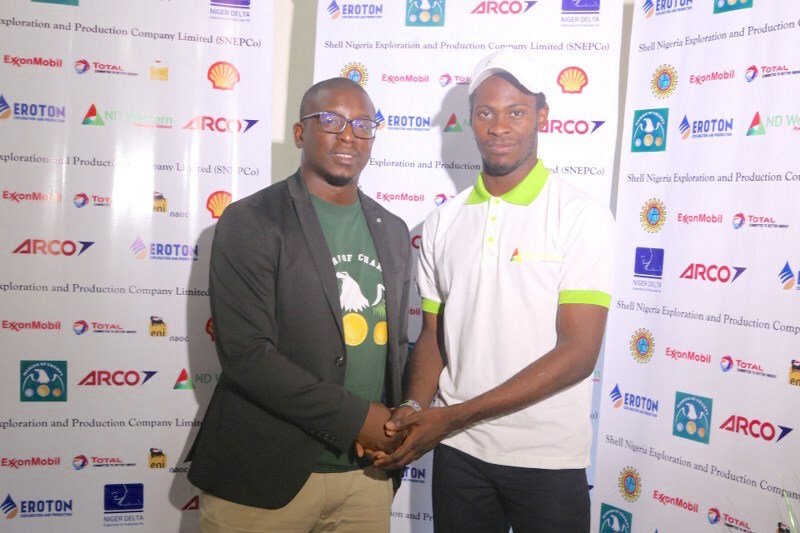 When Egbeyemi returns from Ivory Coast in April, he may be going straight to work the next day, but he would do so with a spring in his steps as he meets his new colleagues at his place of internship, knowing he’s just returned from representing Nigeria.